Best-Selling Author and Mindset Thought-Leader inspires individuals and teams to believe in possibilities and unleash your greatness within. Expect RAVING REVIEWS! 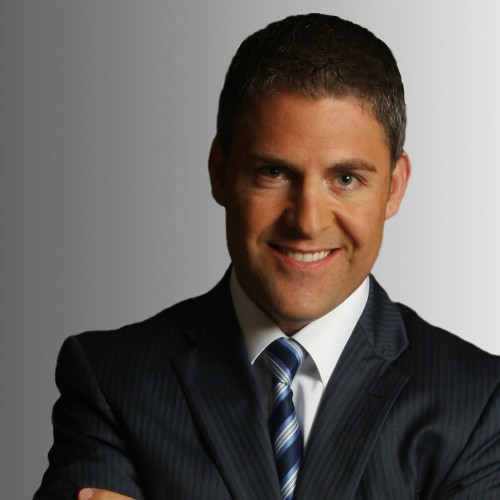 TJ Hoisington�s presentations are Inspirational, Engaging, and Results Driven.